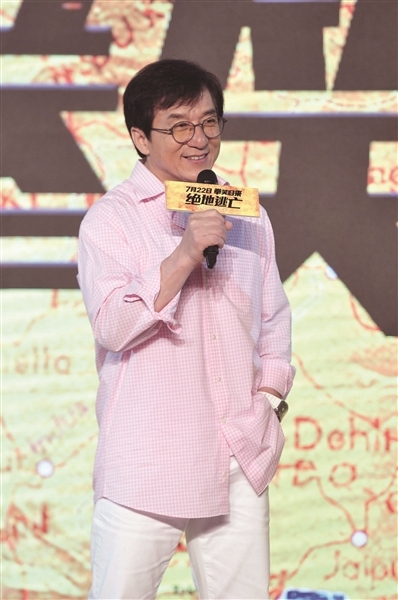 On May 23, 2016, international super star Jackie Chan attended the Skiptrace Press Conference held in Beijing. Also starring well known Chinese actress, Fan Bing Bing, the upcoming new film will be released during the summer period. Good friend, Yuen Biao, surprised Jackie at the press conference, making a special trip from Canada in support of the new movie. JackieChan.com © 2019 News. All rights reserved.